The deduction for qualified tuition and fees, extended through 2016, is an above-the-line tax deduction, which means that you don't have to itemize your deductions to claim the expense. Taxpayers with income of up to $130,000 (joint) or $65,000 (single) can claim a deduction for up to $4,000 in expenses. 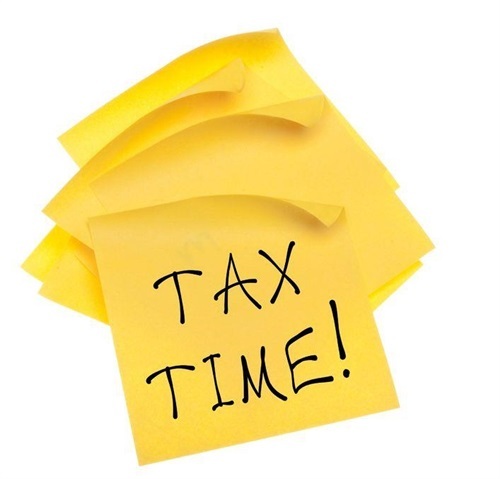 Taxpayers with income over $130,000 but under $160,000 (joint) and over $65,000 but under $80,000 (single) can take a deduction up to $2,000; however, taxpayers with income over those amounts are not eligible for the deduction. Also made permanent was a tax provision that allowed taxpayers to donate property or easements to a local land trust or other conservation organization and receive a tax break in return. Under this tax provision, deductions of qualified conservation contributions up to 50 percent of a taxpayer's contribution base (100 percent for qualified farmers and ranchers) are allowed. If you invested in a small business such as a start-up C-corporation in 2015, consider taking advantage of this tax provision on your 2015 tax return. If you held onto this stock for five years, you can exclude 100 percent of the capital gains--in other words, you won't be paying any capital gains. This deduction was made permanent by PATH. If you're wondering whether you should be taking advantage of these and other tax credits and deductions, please call today.